Jazz Area Metropolitana is going, Sile Jazz is coming! "Silence on the River Soundscape"
a Workshop in residence on the Po River: for one week lot of students and teachers from Padova University and several musicians worked together exploring the nature sound and silence at the mouth of the Po. The concert is the performing result after the long Workshop. spreading good music and culture to the beloved Veneto internal land and wonderful ancient residences. One of most eccentric and versatile bands in Switzerland (and Europe too)! “Stilelibero” means (also) freestyle: Luigi and Luca are really acrobatic crawlistst of percussion instruments. Cristiano Arcelli Trio plays music which likes to be shaped while playing, something always changing towards new dimensions. with a great gig on a boat, sailing the Sile's water! Stay tuned for new surprise. Check out our New April Releases! 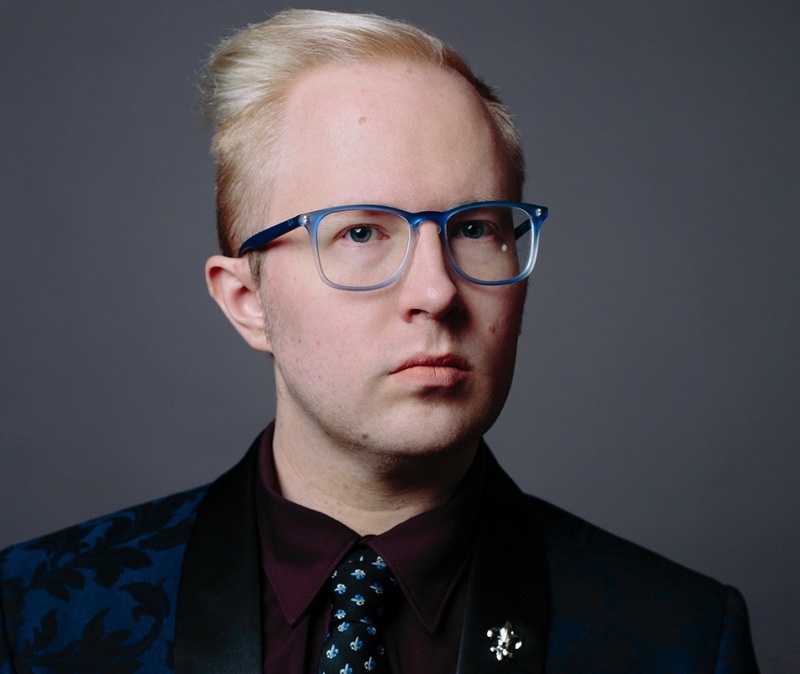 Mike McGinnisrealized his dream of recording and releasing an album with two of his musical heroes in 2017. The recording, Recurring Dream, featured the saxophonist/clarinetist/composer alongside two legends of jazz and creative music (also his mentors and friends), pianist Art Landeand electric bassist Steve Swallow. Both Lande and Swallow are well known for their compositional expertise, so McGinnis made sure to include original compositions from them both. The three musicians also have a penchant for thoughtful and eclectic approaches toward improvisation. McGinnis wanted to capture the both sides of this trio, the formal compositional and the more free, but equally focused, improvisational identities. 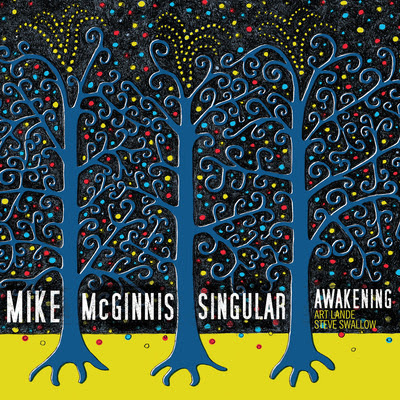 The trio’s new recording Singular Awakening was culled from the same session as the original recording but features eight brilliant improvised pieces bookended by compositions written by either Lande or Swallow. 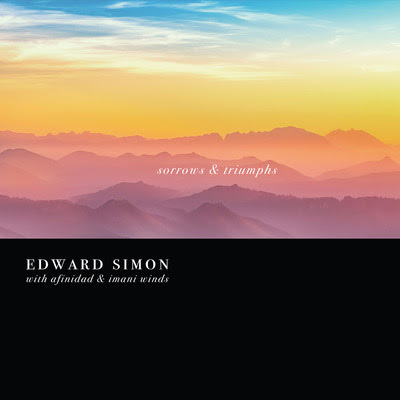 Pianist Edward Simon– a native of Venezuela who has made a name for himself over decades in America as a jazz pianist, bandleader and composer-arranger, along with being a Guggenheim Fellow and member of the hit SFJAZZ Collective – presents his latest album, Sorrows and Triumphs, via Sunnyside Records on April 20, 2018. The recording showcases his virtuoso quartet Afinidad, featuring alto saxophonist David Binney, bassist Scott Colleyand drummer Brian Blade; the album’s color-rich arrangements also include special guests: vocalist Gretchen Parlato, guitarist Adam Rogersand the chamber quintet Imani Winds, along with percussionists Rogerio Boccato and Luis Quintero. The album’s material blends two bodies of work commissioned by Chamber Music of America’s New Jazz Works program: the suites “Sorrows and Triumphs” and “House of Numbers,” their individual movements re-sequenced to form a holistic listening experience that brims with a lyricism both intimate and majestic. This release follows Simon’s Latin American Songbook, with the four-and-a-half-star DownBeatreview for that 2016 album praising its “grand and sophisticated”sound. Latin American Songbookalso won Simon an NAACP Image Award for Outstanding Jazz Album. The merging of Brazilian music and American jazz changed the trajectory of modern music. The inceptions of bossa nova, samba jazz, and other fusions enable Brazil to make its mark on jazz and beyond, via some incredible musicians and composers, including the legendary Dom Salvador. The remarkable pianist and his classic trios, which blended samba and jazz, made an impression on many during the mid-1960s, including a young Duduka Da Fonseca. 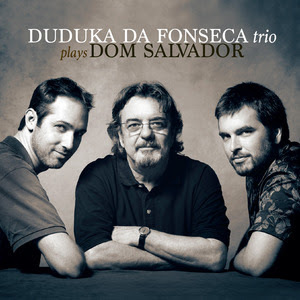 Duduka Da Fonseca Trio Plays Dom Salvadorwas born from the leader’s love of Salvador and his music and Fonseca’s effort to make a proper tribute to his friend and mentor. 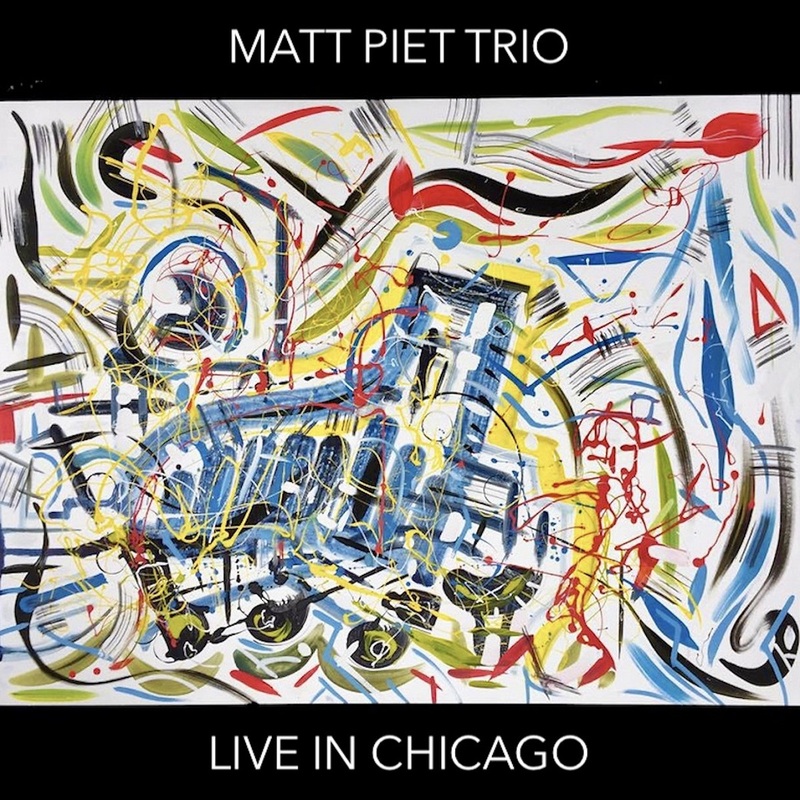 The featured trio was born of a 2000 meeting with pianist David Feldman, who was studying then at the New School in New York, and with whom Fonseca recorded with later in 2009 in Brazil, where he also met the trio’s bassist, Guto Wirtti. NYC CD Release Gig @ Jazz@Kitano on May 25 & 26th! This is from August 20, 1976 Moosham Castle,open air festival in Austria someplace, Two Parts here the first 44'22 and Part Two a mere 31'53. Part One I though built too fast, wonderful middle register ideas, sputtering out,gently coaxing the temporalities of things, condensed, compacted spaces, sapces with un-freedom yet free to be a voice, his music are fragments of declamations, shards of speaking, we don't need his Words to hear his music, his Words are a distraction sometimes, from what he has to say with the piano.Not even 10 minutes into Part One and he begins his meta-ripplings up and down the keys, landed always one the bottom, I like the use of octaves here in the first ten minutes, bluesy thoughts yet abandoned afraid to go beyond, great timbre of the piano a Boesendorfer Grand, it has more a bass constitution than other piano, I think somewaht darker. this holds the bass ideas quite poerful stuff, like it anchors the rest down all that rippling(s). 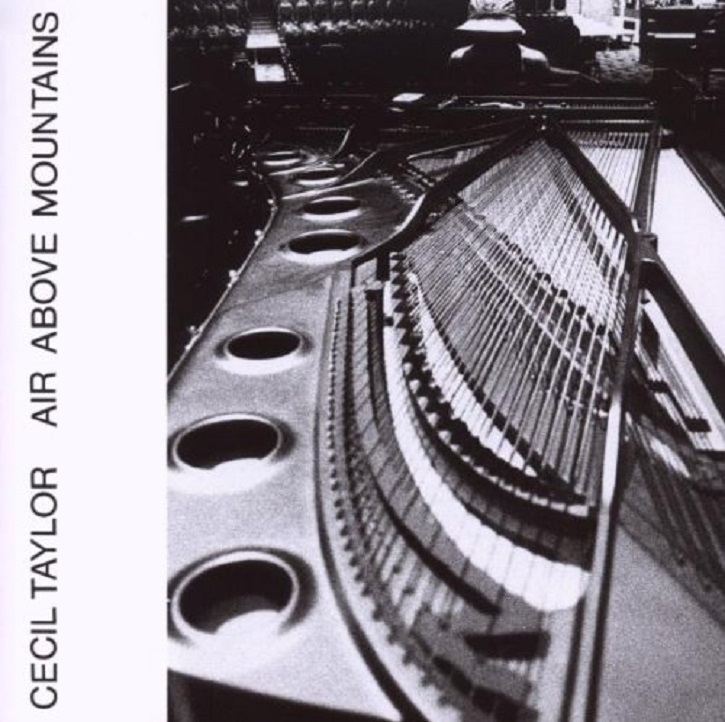 . . ,and he lands on Fifths Chords, a like a stopping point for Cecil never really stops. The Words here in the CD Jacket has some nice things to say, that the musician is the process, he'she creates by doing, and doing all the time incessantly,filling up the air above the mountains. . . Part Two is more serious,weighted even more an octave idea,alone lonely piano but then like INDENT builds foments,scats,projects,bellows within the basso regions,there are more reflective thoughts here, like asking questions no one can answer, like what's my music going to be now and now-then. . . I like when he lands at the middle register after the bass on a major second, the bass idea always returns, again it weighgs things down, allowing the flights-ripplings to get OFF, the octaves almost sound out of tune within the context of what is being played here,like our ears get accustom acclimitizes to cluster, fistfulls of notes, when a pure octave sounds, it sounds unusual, Weird is not the Word, perhaps like octaves are the "Other" like tones from another globe within another context I guess. We get down again in Part Two to usual fair violent scourings but he holds this down keeps a lid on the register, more clusters than Part One. Should we always say Cecil Solo is better than all else, even though the drummers and bass players he has had stay with him, and foment re-create what he is doing.Come One Listen! There is great clarity as well in the recording, enough to know this is a Boesendorfer piano Grand. Ronnie Cuber (b. Dec. 25, 1941 in Brooklyn, New York), recognized as one of the most important baritone saxophonists in jazz today, has been composing, arranging and leading his own groups since 1959. His powerful command of the instrument led him to perform and record with amazing array of influential artists in almost all thinkable range of musical spectrum. 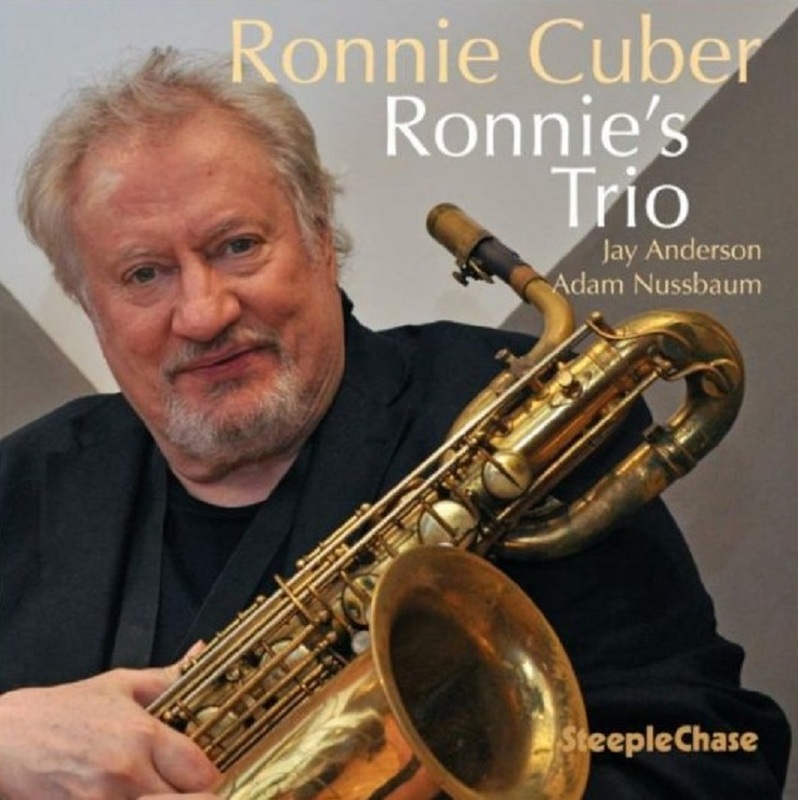 Yet, this is the very first of basic jazz trio album by Ronnie Cuber, which should have a special place in his discography. 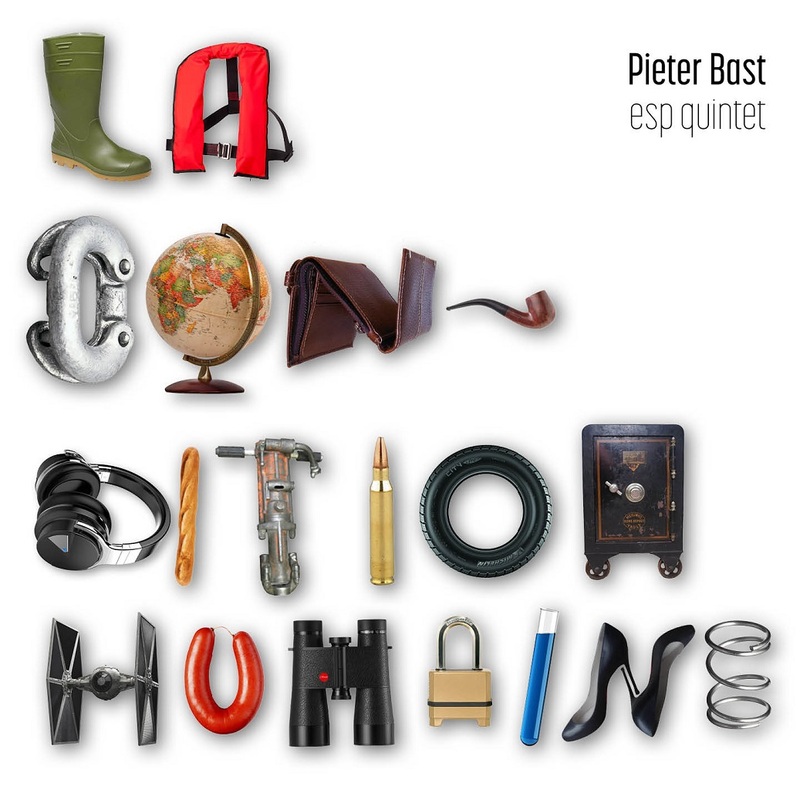 "La Condition Humaine" is the second album from The Pieter Bast E.S.P. 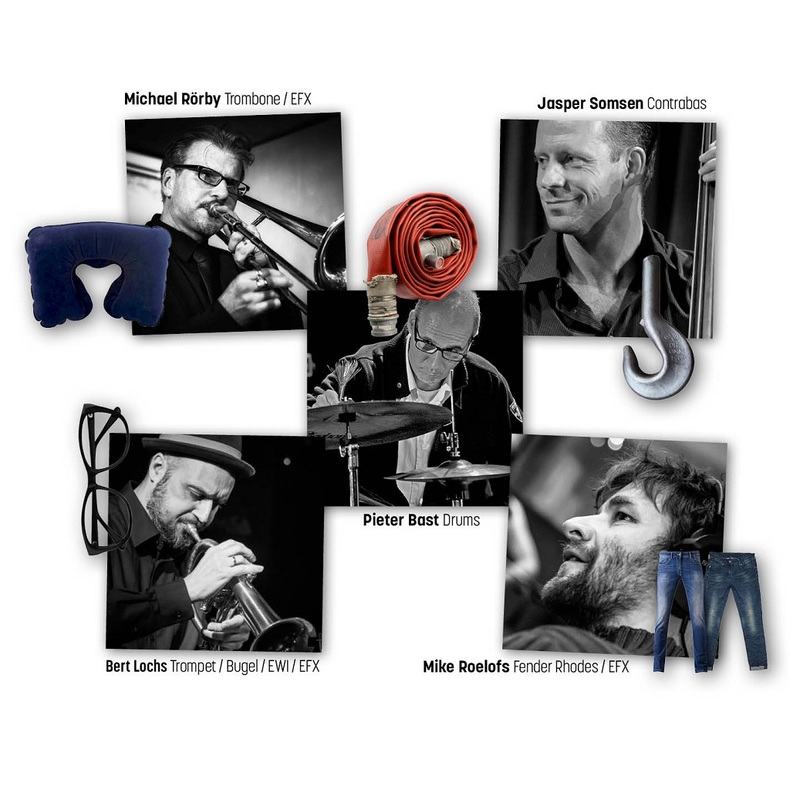 Quintet: Jaspen Somsen, Pieter Bast, Bert Lochs, Michael Rörby and Mike Roelofs. 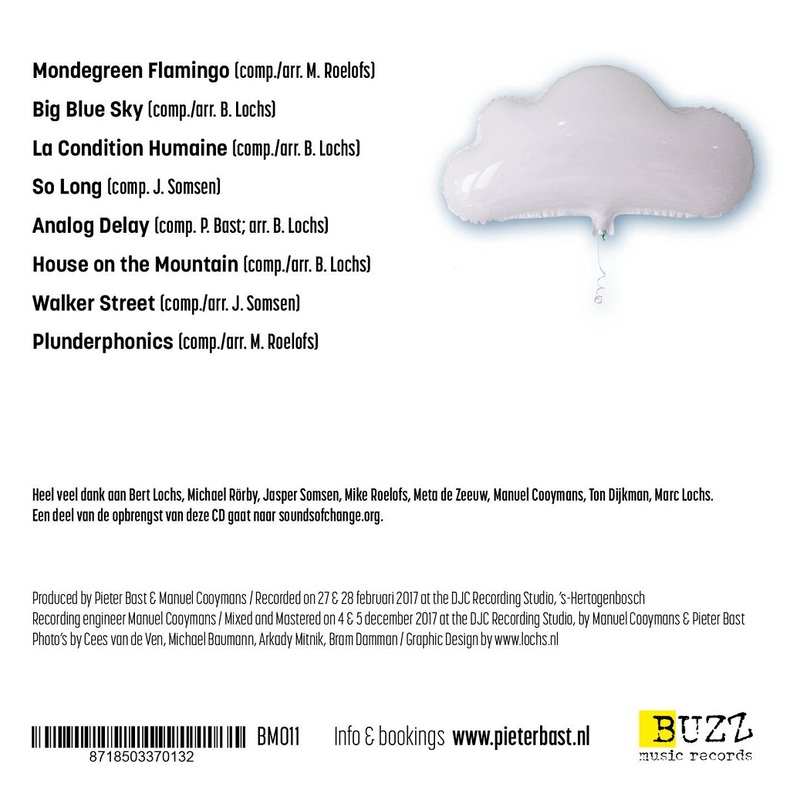 The second CD from the Pieter Bast E.S.P. (European Standards Project) Quintet: "La Condition Humaine" features all original compositions. It is an album full of the personal thoughts, ideas, experiences and memories of each of the band-members, resulting in 8 beautiful pieces containing elements of African music, Contemporary Jazz and Bebop, but also referring to the "Electric" period of Miles Davis during the '70 & '80's. The music on the album is intense, full of tenderness and desire, but also sometimes rough, heavy and exciting with a unique frontline of trumpet and trombone. With "La Condition Humaine" the artists wanted to express their concern of today's world and the album is meant as a counterweight to the misery caused by mankind itself. To further accentuate this powerful, positive and hopeful message, the quintet is donating part of the proceeds from the sale of this CD to "Sounds of Change", an organization that brings the healing power of music to traumatised children from areas of conflict. 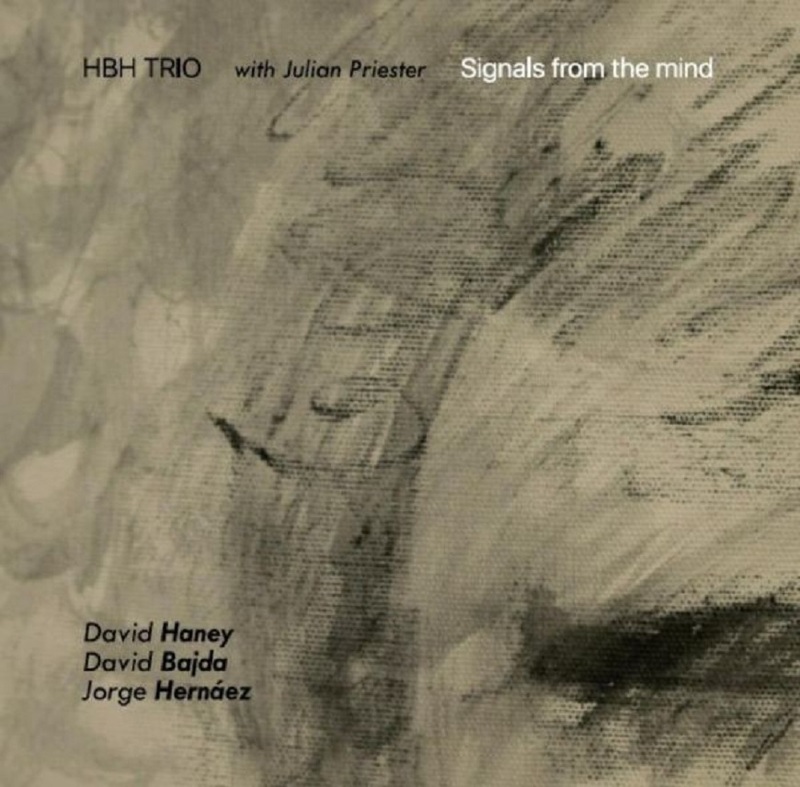 "Signals From The Mind" is the second SLAM CD by HBH Trio, this time featuring special guest Chicagoan trombonist Julian Priester, a long time colleague of David Haney.